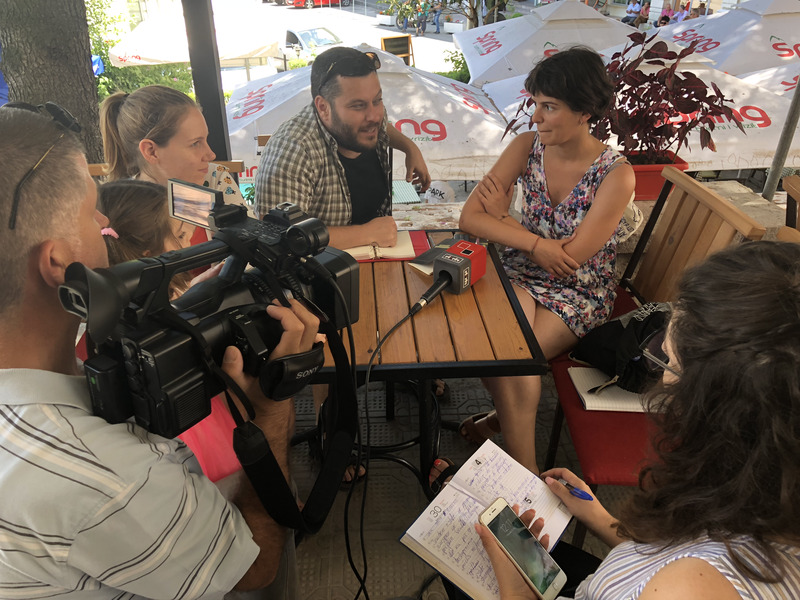 Bashkë: let’s create our spaces! The word Bashkë means “together” in Albanian and perfectly explains the core of our project: building community together. How? Through art & crafts! With Bashkë: let’s create our spaces! we use public art in order to regenerate public places where people can really feel at home, giving power to the communities. 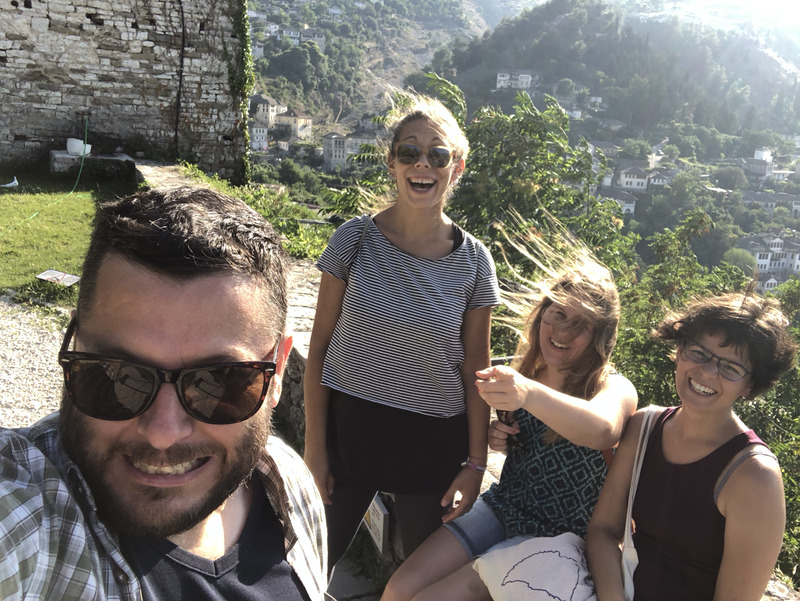 We had involve associations, local authorities, artisans and artists, who were invited to rethink some abandoned spaces in the historical center of Gjirokastra in Albania. 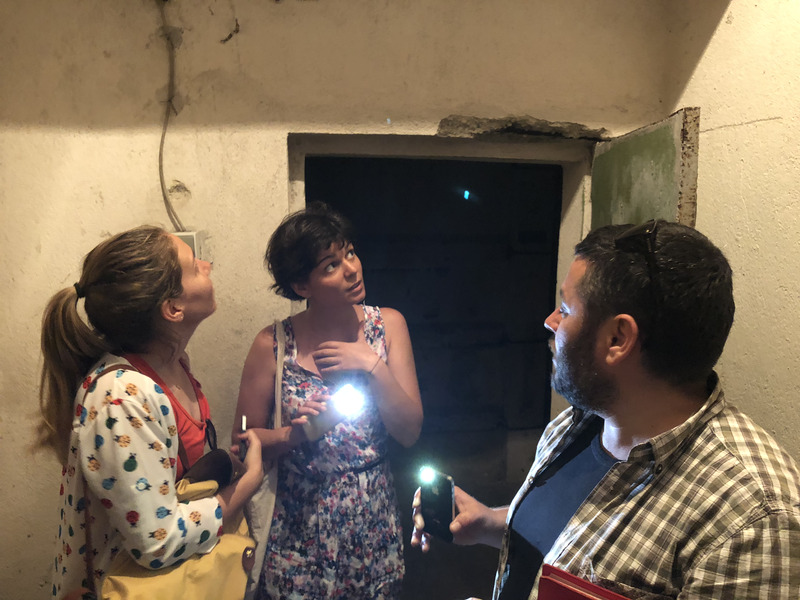 Through an international call, artists, designers and architects took part in the Bashkë Art Camp: an artistic residency that tooke place from 9th to 16th September 2018 in the historical center of Gjirokastra, during which the participants developed public art projects together with local artisans, working in the textile industry, wood and stone. All the projects were presented during the Slow Fest 2018. Rete delle Case del Quartiere is a network of 8 open and public cultural centers in Turin. Our topics are: citizen engagement, urban regeneration, social innovation, audience development. 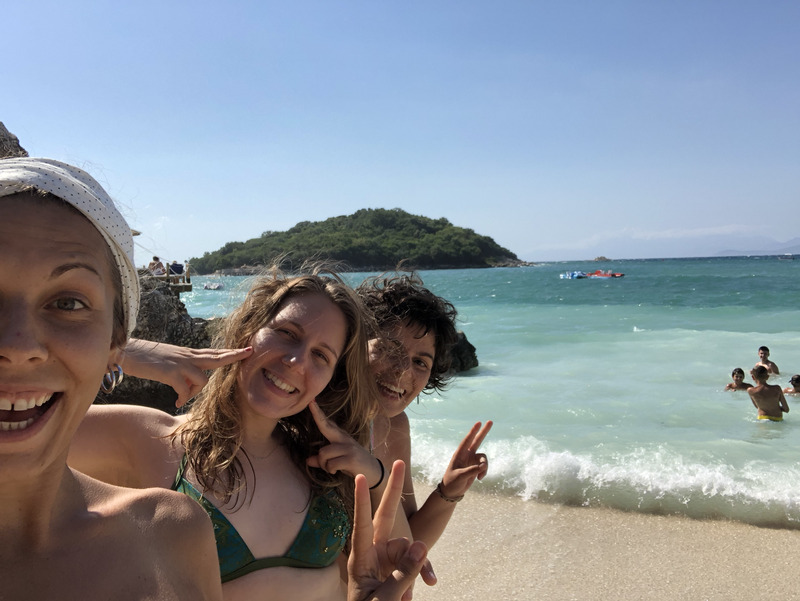 We work to meet social, economic, environmental and cultural needs, involving all types of citizens, particularly who live in a condition of weakness and marginality. 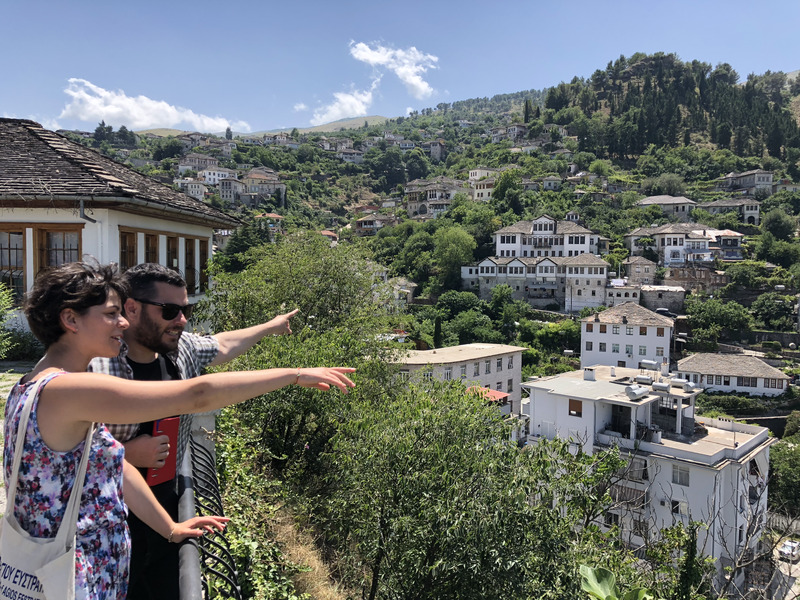 Established since 2001, The Gjirokastra Foundation (GCDO) is a non–governmental and non-profitable organization, which has as its mission the preservation and development of the cultural heritage as an inexorable precious source of social and economic development in Gjirokastra and beyond.